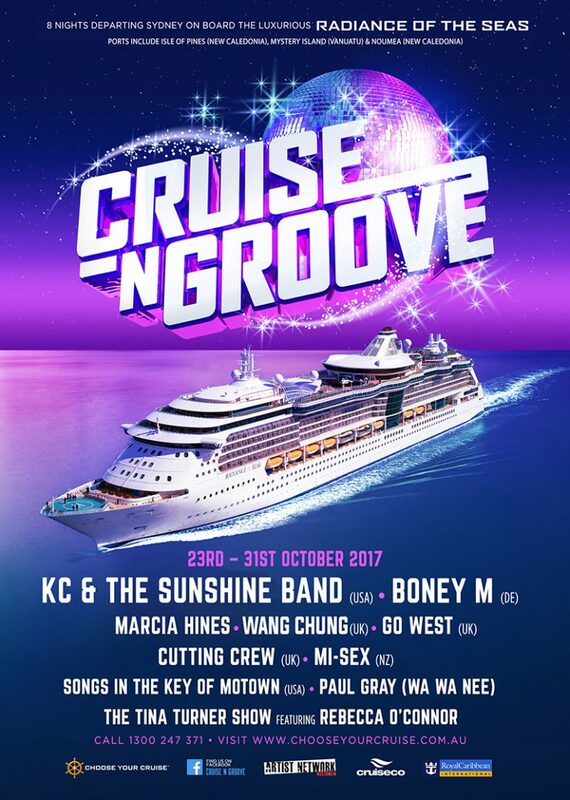 Boogie Fever – The band that recaptures the songs of the 70’s and early 80s when Disco was king. Flares, Afros, Platform shoes and Bell bottoms, the crazy 70’s fashion is revisited with a plethora of funky classics destined to keep the dance floor full all night long. 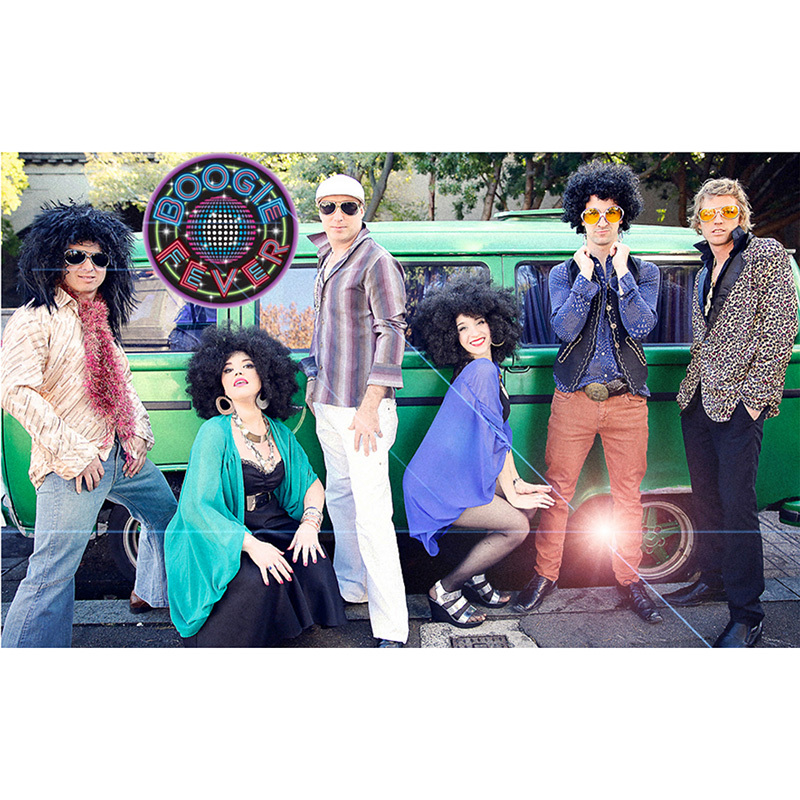 Boogie Fever are a six piece band featuring male and female vocals with the hottest musicians this side of Studio 54. Add to that huge backings and you have an authentic 70’s nightclub sound. Temperatures rising and its time to dance – you got The Boogie Fever.